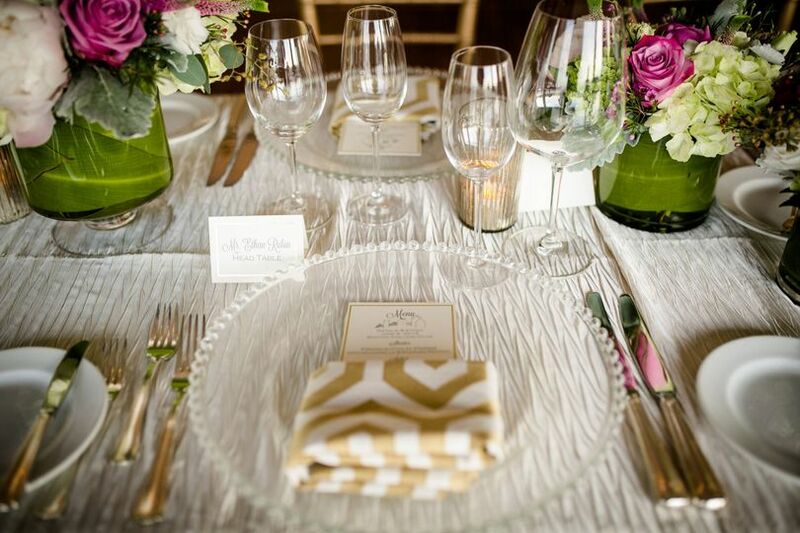 Boston College Club is an elegant country club wedding venue that is located in Boston, Massachusetts. 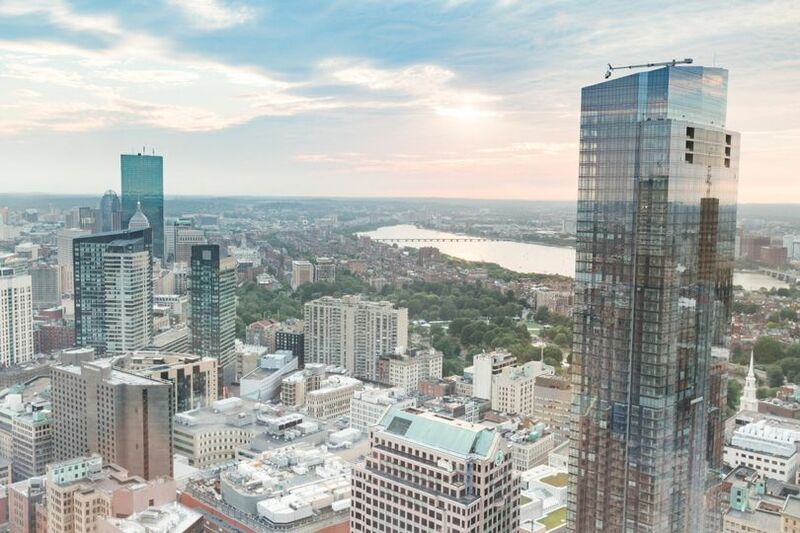 This venue is located on the 36th floor of the Bank of America building, which lends to the surrounding panoramic views of the Boston Harbor and historical cityscapes. 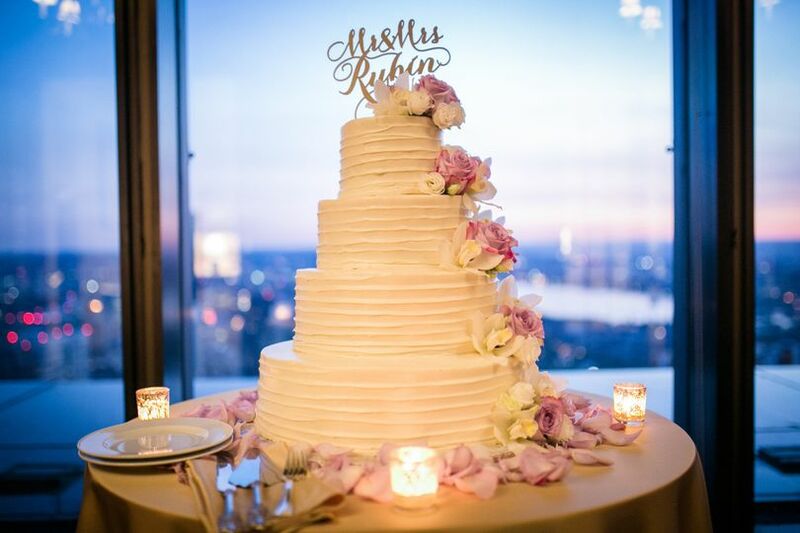 Boston College Club hosts unique weddings and unforgettable events. 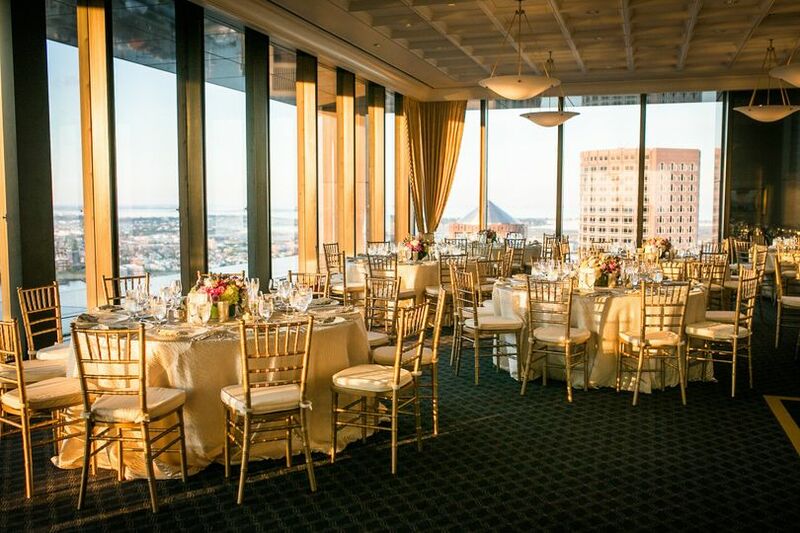 Couples may host up to 180 wedding guests at the Boston College Club. There are six available event spaces indoors for couples to choose from when customizing their wedding day. 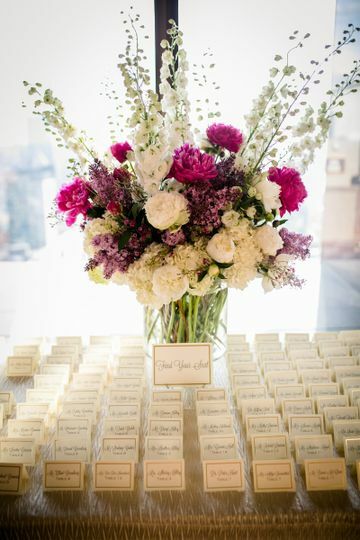 The experienced wedding planners at the venue are ready to assist you in every detail to ensure your day is everything you've always dreamed it to be. Had our reception at the BC Club and it was amazing! Erinn was our coordinator and made sure everything was taken care of before and during the the whole event. 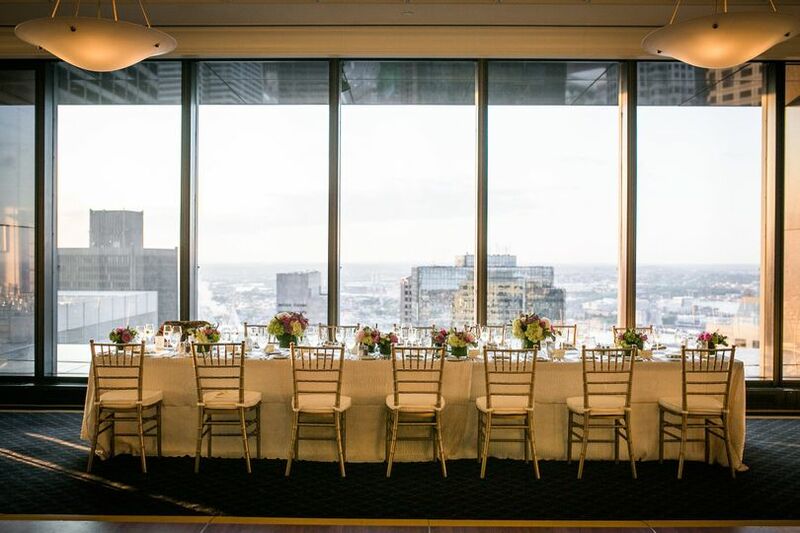 The venue is beautiful and our guests loved the food and view. So glad we decided to have our reception here! The Boston College Club is beautiful and a perfect venue for a wedding! I have received so many compliments not only on the view(which is the entire city of Boston) but also the food was amazing! Which is usually not the case at a wedding. The event coordinator Sara was such a pleasure to work with and was so helpful to me, being a nervous and stressed out bride! I couldn't believe my eyes the day I walked into the venue, everything was set up so beautifully, Sara really has an eye for everything. She was so responsive to my every email and any question I had. I can't say enough good things about her and the venue itself. I highly recommend the BC Club for any event but especially your wedding. 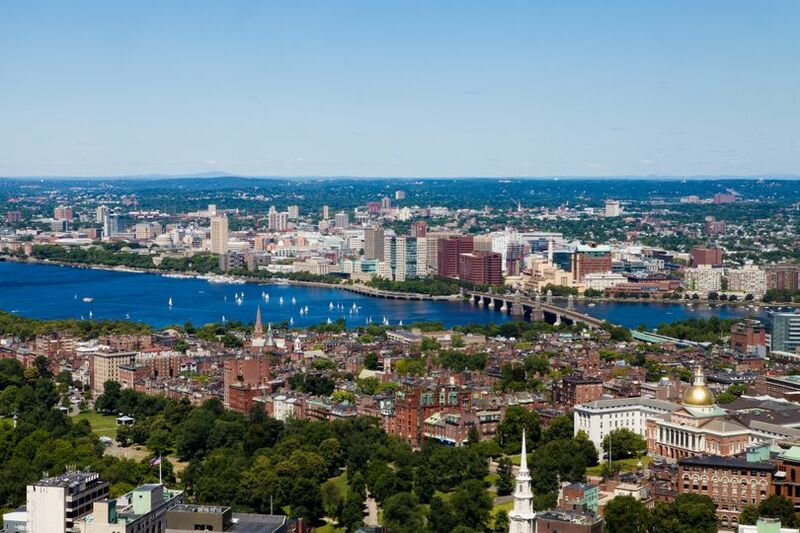 I think its the best kept secret in Boston! My wife and I got married at the Boston College Club and had an absolutely amazing day. 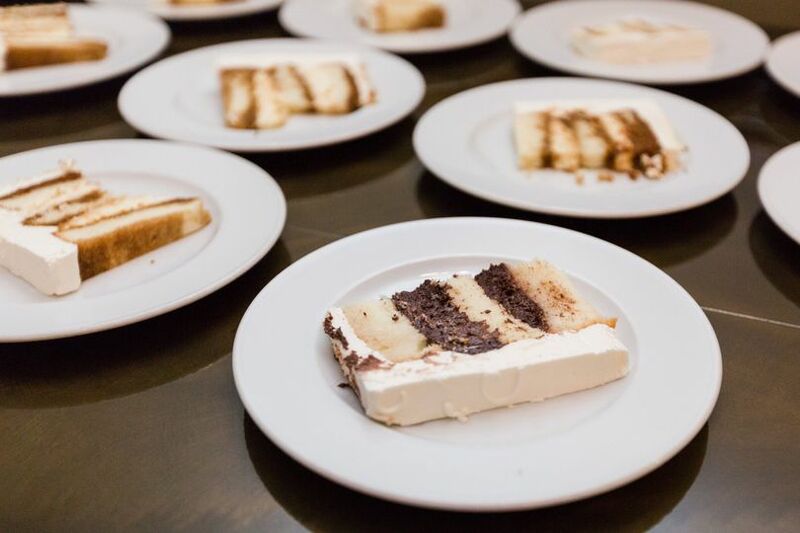 We worked with Chelsea Rennie, Private Event Director, and she could not have been more accommodating or responsive throughout the planning process and on the actual wedding day. 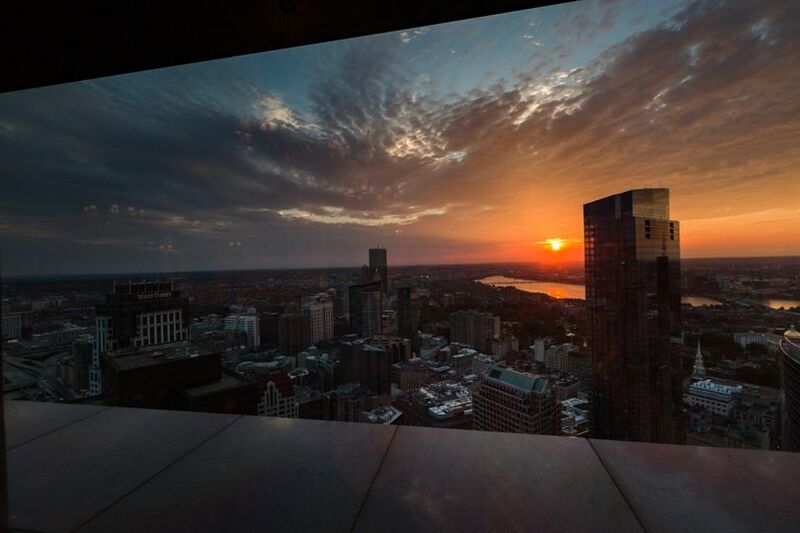 Our guests loved the city vibe, including the panoramic views from all sides of the building. The in-house catering was fantastic, and we had a variety of options for hors d'oeuvres, appetizers, salads, and main courses. (Plus we added late-night french fries!) A wedding cake was included as well, which was very convenient. Even with an eight-piece band there was an abundance of space for dancing and mingling during the reception, and our guests raved about the setup of the Club and professionalism of the staff. The entire day could not have been any better, and I would highly recommend the BC Club to anyone looking for a fantastic Boston wedding experience.